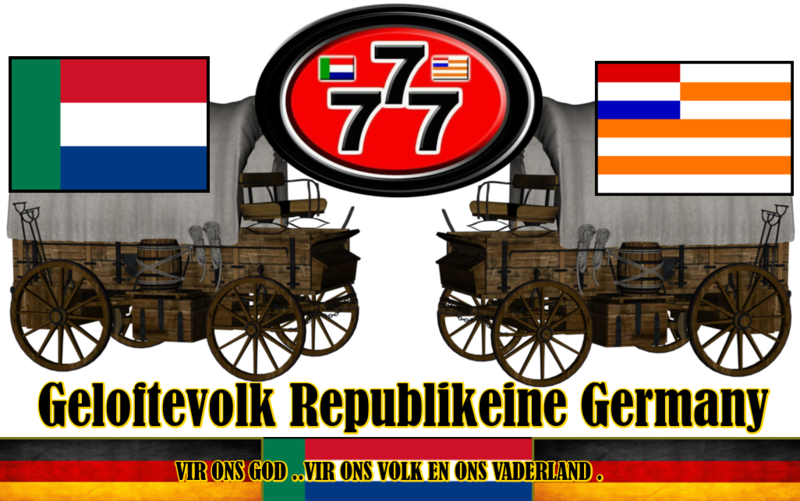 This website ("Geloftevolk Republikeine Germany") is a service of Geloftevolk Republikeine Germany. We provide its service to you subject to the following Terms and Conditions of Use ("Terms"). By accessing and using this Site, you are agreeing to comply with and be bound by the Terms as well as any specifically posted guidelines or rules applicable to particular services or posted to our subsidiaries’ Websites. We are pleased to inform you that our new website has been online for a few weeks. As you will realise visiting it, although the graphics have been completely renewed, the website is still extremely user-friendly. Contents have been considerably expanded by adding photos of product details and custom-made machines, data sheets, videos and much more. This Newsletter is sent to you not just as a reminder that the new site is now online, but also as a useful tool to quickly guide you through the new features and assist you in navigating the site. In the middle of the Home page is a graphic image which can be used to obtain access to the most popular product categories by clicking on the photo portraying the required category. By clicking on the Enter buttons next to each photo, the name of the Picture category will be displayed. In the bottom part YOU can find links of the latest news and Links, recently added to the website and another especially interesting new feature and Links ,they are Partner links and many other extras). By clicking on the button home and sitemap you will be able also to go to our Gestbook and leave a message,and can visit our profile. 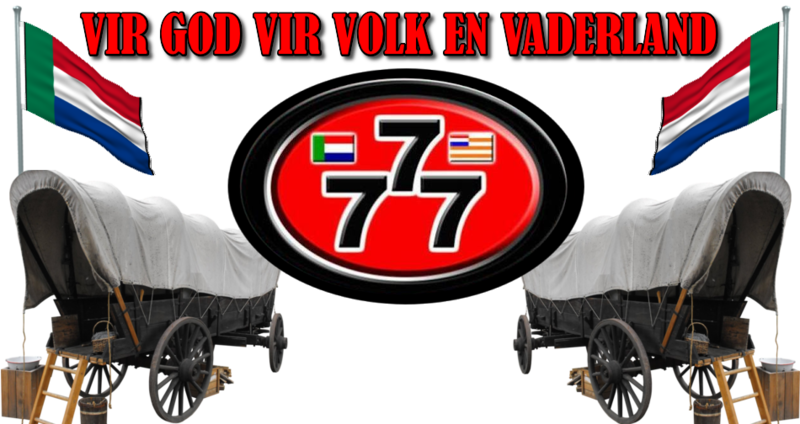 The NEWS section contains the Genocide of South Africa news stories of Truck Drivers around the world,on chevy classic and ford classics and alot of Vintage classic motorcars around the world: It could help you alot for your communication. The News will be available in German and English and a google translator will be set up ,on each top of the page you visit. The CONTACT page contains our contact information, a map to find us and a form to use to submit inquiries. Our Pictures have be updated , the general catalogue of our pictures can be downloaded . In the left of the screen is a menu listing tool bars of the categories. By clicking on one category,in the the list and other pages will be displayed. By then clicking on one the navigation bars, you will be directed to the site page describing that particular site, as shown in the attached text. In the right-hand of the screen are photos of some of the available optional features, with updated specifications - whenever available. Click on each photo.And also supported links,that you may visit. To then go on to open the page corresponding to another site in the another category, select it from the list on the left-hand side bar. For friends and page visitors, we have decided to list fewer details in order to draw visitors’ attention . When available, any videos that you may look on youtube,that we have linked, photos can be viewed by simply clicking on their corresponding icons. Thumbnails like enter buttons and navigation bars can be used to quickly skip to the previous or next page required. "Newsletter" field: by clicking on the field name a text box will be displayed which must be filled with the e-mail address to which you require our newsletter to be sent. You can un-register at any time by using the special link at the bottom of each newsletter. The "Find the pictures that suits you" pages has been designed to help friends and other homepage builders,to identify the most suitable pictures and texts for their specific requirements to also help them to share on the web. Just leave a comment in the boxes ,below some of the pages you visit ,corresponding to your required optional features and/or select in the comment in the boxes we will they to help if we can . We have created a completely new website by applying the same strategy followed to our last design : user-friendliness and straightforwardness have been combined with easy-to-publish, complete and always up-to-date contents and information. All this will benefit our site users – who can access an ever-growing bulk of information and be kept up-to-date via our newsletters, sent without requiring any extra user action whenever something new is published. We are confident that the considerable efforts and time we spent that we have poured in our new website will help us offer you an even better view, and to share and enjoy with other Website and Homepage users. Given the considerable mass of information published on the website, we will thank you in advance if reporting any errors or inaccuracies that you might happen to spot. 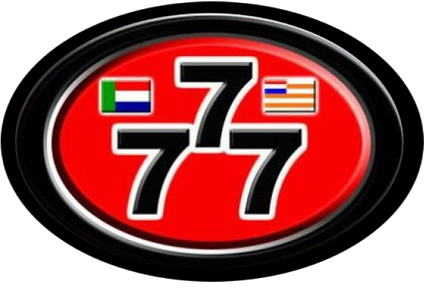 In thanking you for your time and attention, we wish you the best and thank you from the riseing-motor-classic team ! 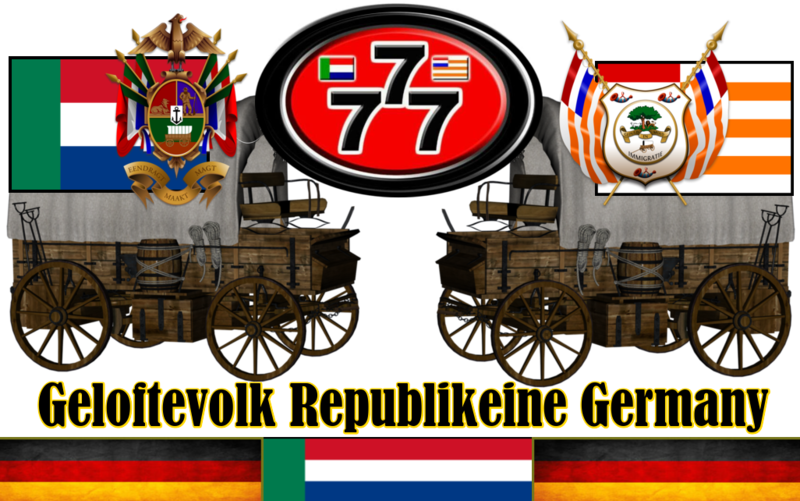 You can use the images and Pictures created by .Geloftevolk Republikeine Germany freely on your own website. Please note, if you use the link codes to display the text on your site, we can't guarantee that the images will be constantly available, so if you are using it for an important site, we recommend that you download the image instead of linking to it. 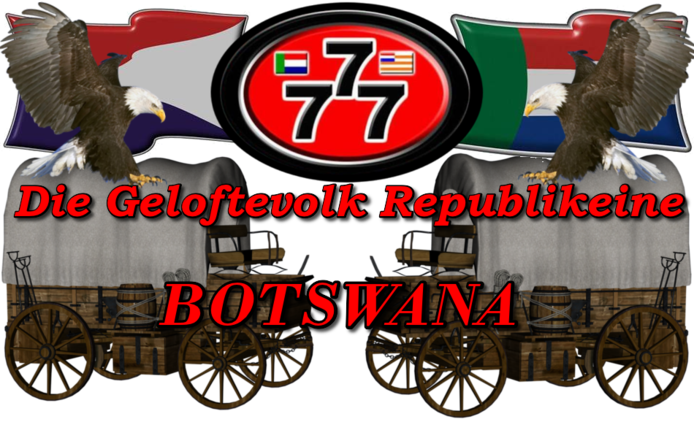 Geloftevolk Republikeine Germany will Not be liability is assumed for any losses or damages incurred as a result of using this site, or the images generated by it, either directly or consequentially. Geloftevolk Republikeine Germany does not collect any private information from users apart from site usage statistics, which are measured by Google and Homepage-baukasten.de. These collective statistics provide information on details such as screen resolution of users etc. which help us make better design decisions for the site. There is no information which identifies individual users - we just see the percentages, so for example we can see that most people will use the site at 1024x768 screen resolution. We use third-party advertising to serve adds and links, when you visit our website. These websites may use information (not including your name, address, email address, or telephone number) about your visits to this and other websites in order to provide advertisements about goods and services of interest to you. If you would like more information about this practice and to know your choices about not having this information used by these websites. 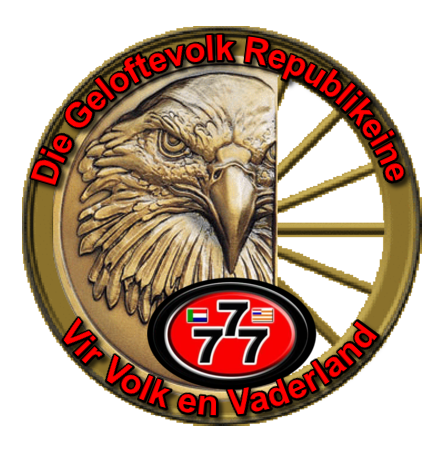 We at Source Geloftevolk Republikeine Germany values our visitors, and want to provide feedback mechanisms to our Homepage and website. Below you will find useful Links like my gestbook ,were you can leave a message to contact information to provide comments, suggestions . 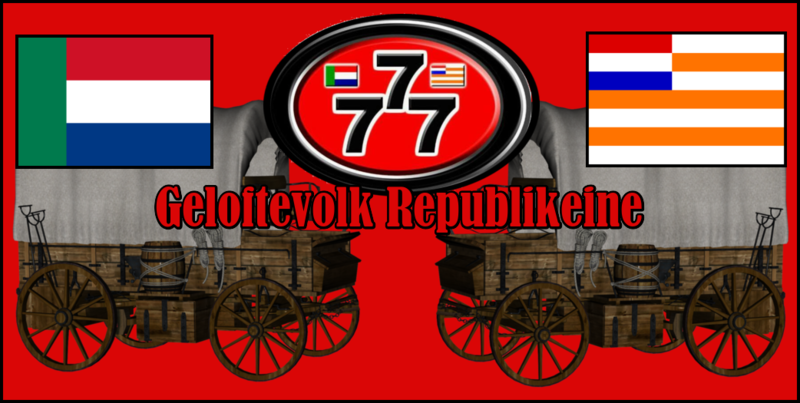 We thank you for your support of Source Geloftevolk Republikeine Germany . 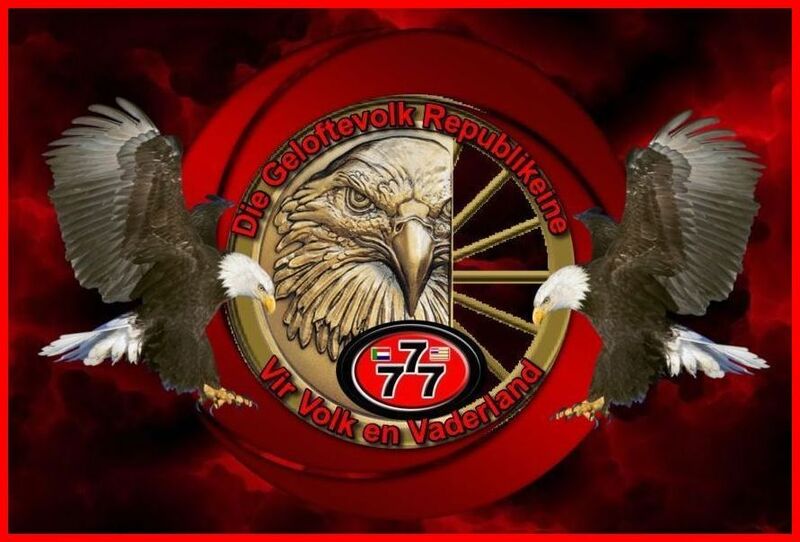 Source Geloftevolk Republikeine Germany provides innovative shareing on Picture for Private use only and NO advertising solutions to support an advertiser's specific campaigns. Customized programs leverage the best of the Source Interlink website . If you would like to opt out of emails that you are currently getting from our site, please forward the email to a.dezius@web.de with “UNSUBSCRIBE” in the subject line. For any other inquiries that cannot be handled through our online service, please submit your question/comment in the comment box below. Source Geloftevolk Republikeine Germany . is strongly committed to protecting your privacy and providing a safe online experience for all of our Visitors to our Homepage websites, while trying to give our visitors the highest quality and services to them. 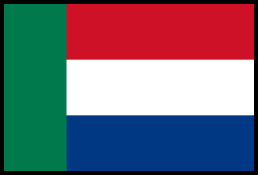 You have chosen to post, submit, or display User Content (as hereinafter defined) to published by Source Geloftevolk Republikeine Germany or a web site owned, controlled, and/or operated by Geloftevolk Republikeine Germany . These Terms and Conditions govern the submission of User Content to Source Geloftevolk Republikeine Germany and/or Source Geloftevolk Republikeine Germany “User Content” means any information, messages, suggestions, questions, comments, postings, ratings, ideas, techniques, notes, know-how, drawings, concepts, designs, audio visual material, photographs and pictures (including pictures of the user and other representations of the user’s name and likeness), digital images, embedded images and other items or property depicted in the submitted images, or other content in any form submitted by a reader, subscriber, or consumer of a Geloftevolk Republikeine Germany publication or web site. an unrestricted, transferable and sub-licensable, irrevocable, royalty-free, world-wide, and perpetual license to reproduce, distribute, publicly display, make derivative works of, and otherwise use the User Content for any commercial purpose in Geloftevolk Republikeine Germany discretion, including without limitation in any media whatsoever now known or later invented throughout the world. 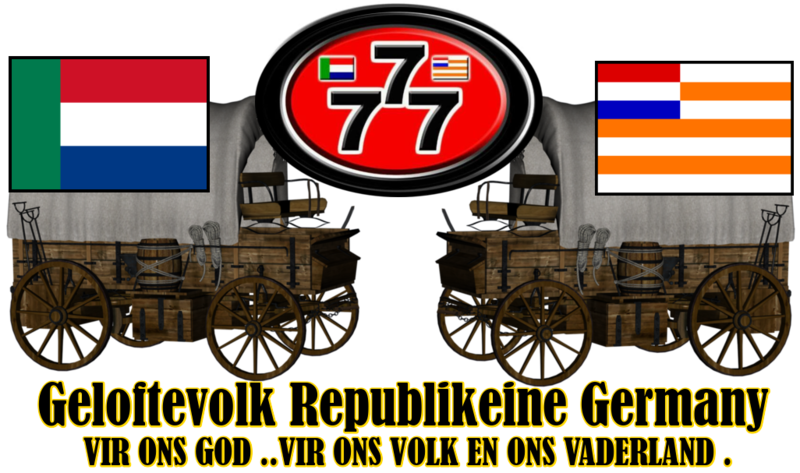 You hereby disclaim any right to any compensation from Geloftevolk Republikeine Germany in connection with Geloftevolk Republikeine Germany exercise of its license rights in and to the User Content you have submitted to Geloftevolk Republikeine Germany . 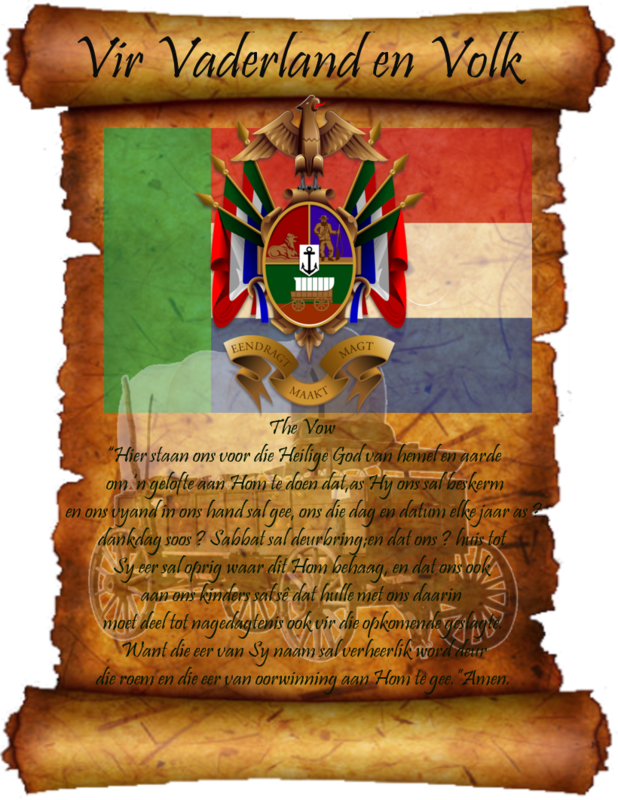 You acknowledge and agree that Geloftevolk Republikeine Germany is under no obligation of confidence to you, and shall not be liable for any use or disclosure of any User Content. (b) you have obtained all requisite releases, including likeness releases and automobile owner releases, from all persons whose likeness or automobile is featured or depicted in the User Content. Geloftevolk Republikeine Germany reserves the right to review any User Content and remove, delete, redact, or otherwise modify such User Content, in its sole discretion, at any time and from time to time, without notice or further obligation to you. 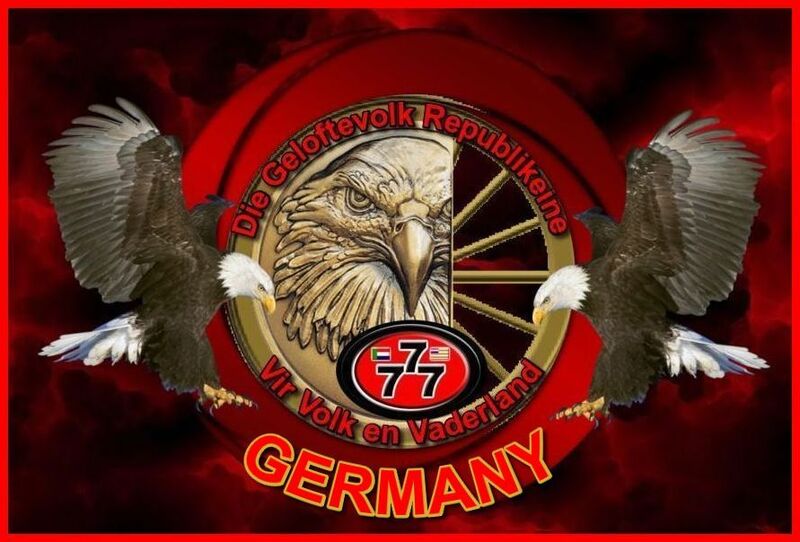 Geloftevolk Republikeine Germany has no obligation to publish, display, or post any User Content. Geloftevolk Republikeine Germany reserves the right to disclose, at any time and from time to time, any information or User Content that Geloftevolk Republikeine Germany deems necessary or appropriate to satisfy any applicable law,regulation, contractual obligation, legal, dispute process, or governmental request. 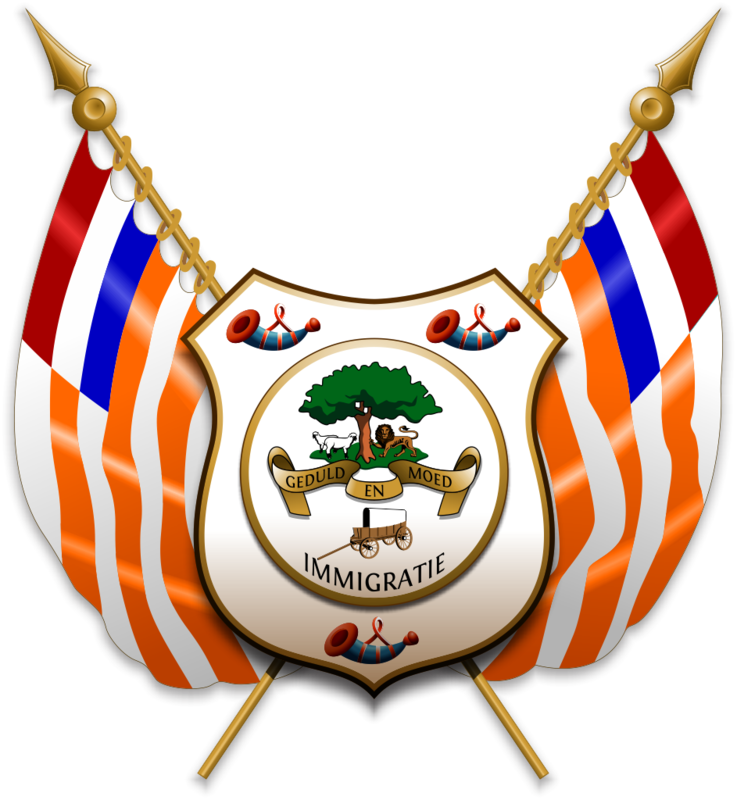 The Site contains information, text, photographs, designs, graphics, images and other materials and effects (including logos) that are protected by copyrights, trademarks, service marks, trade dress or other intellectual or proprietary rights owned by Geloftevolk Republikeine Germany, its divisions, parent companies, affiliates, subsidiaries or other third parties (the "Geloftevolk Republikeine Germany"). 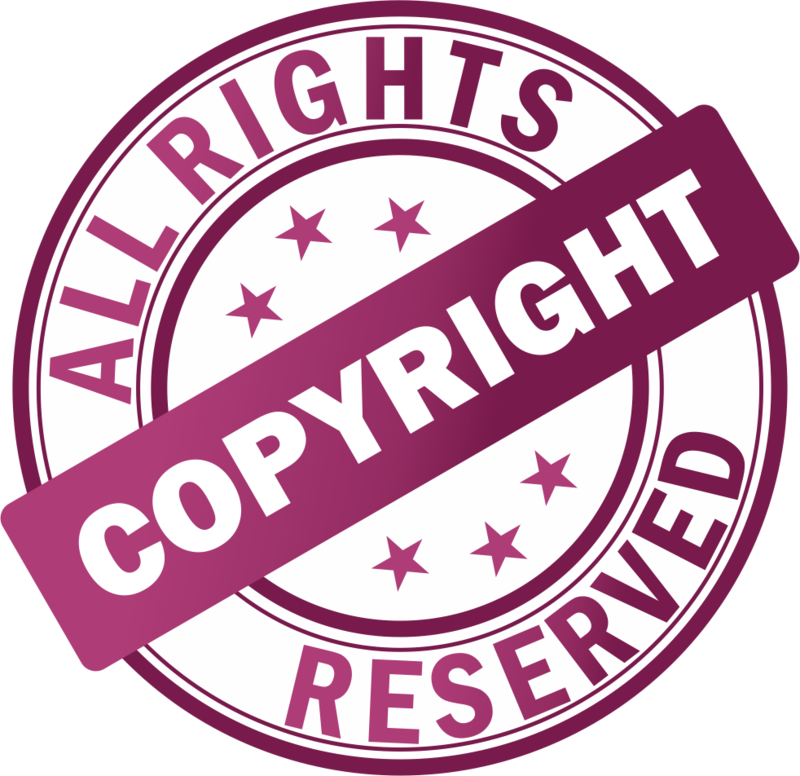 You acknowledge and agree that these rights belong to their respective owners and are protected in all forms, media and technologies existing now or hereinafter developed. 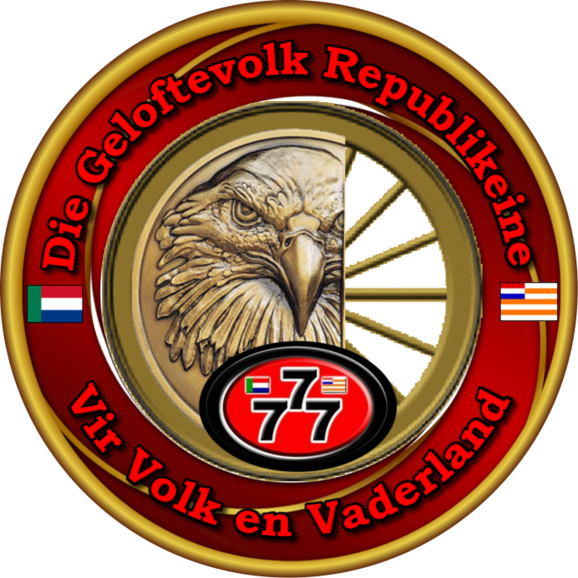 You agree not to display or use Geloftevolk Republikeine Germany or its divisions’, parent companies’, affiliates’ or subsidiaries’ logos or marks in any manner, without Geloftevolk Republikeine Germany written permission. RESERVES THE RIGHT TO CHANGE THE FOREGOING TERMS AT ANY TIME BY POSTING CHANGES ON-LINE. YOU ARE RESPONSIBLE FOR REVIEWING INFORMATION POSTED ON-LINE TO OBTAIN TIMELY NOTICE OF SUCH CHANGES. YOUR CONTINUED VISITS, USE OF THE SERVICES THROUGH THE SITE CONSTITUTES YOUR ACCEPTANCE OF THESE TERMS, AS MODIFIED BY ANY POSTED CHANGES.